Rosedale Maryland - 100% Spray foam insulation kills drafts and cold. Guaranteed!! Searching for a reliable insulation company in Rosedale Maryland who can come and help you immediately? We are proud to say that Lady Baltimore Insulation is here to help you. Our family owned business has successfully been running for over 20 years! Contact us today for quick service and the best prices around! 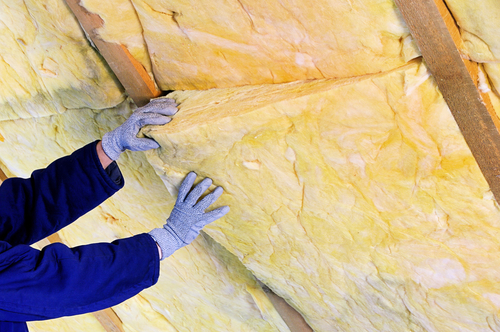 When it comes to knowing which type of insulation to use, we are your guys. We have familiarized ourselves over the years on which insulation works most efficiently for each location that we install and what type is the best for each home. Many companies will try to get you to go with the most expensive insulation but we strive to give you the best for your budget. Our prices are reasonable, workers are diligent, and our products are top of the line. Call us if you have any questions on which would insulation would be best for your attic, basement, or crawl space! Lady Baltimore Insulation is the small family owned business you have been looking for. We are the spray foam insulation company you have been searching for. Here in Rosedale Maryland, our team is here for you when you need us the most. Don’t let cold drafts get you down- Contact us today for a free quote!